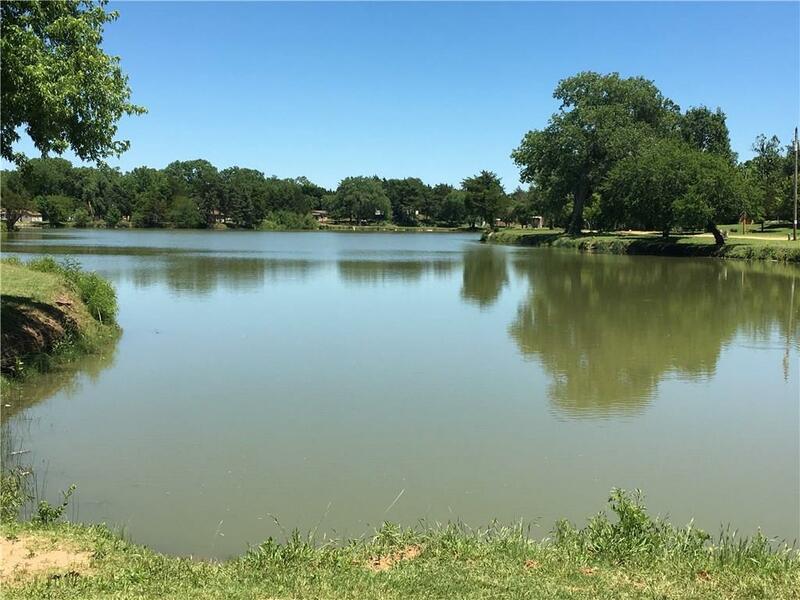 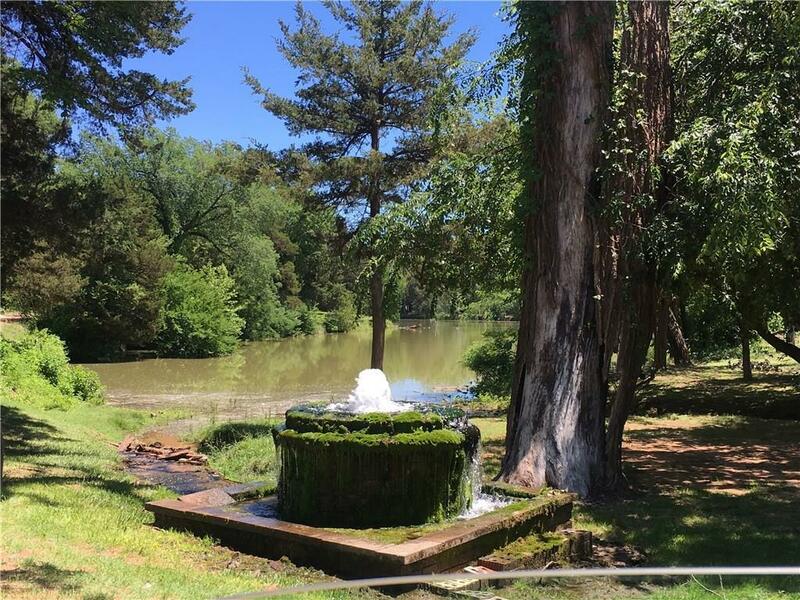 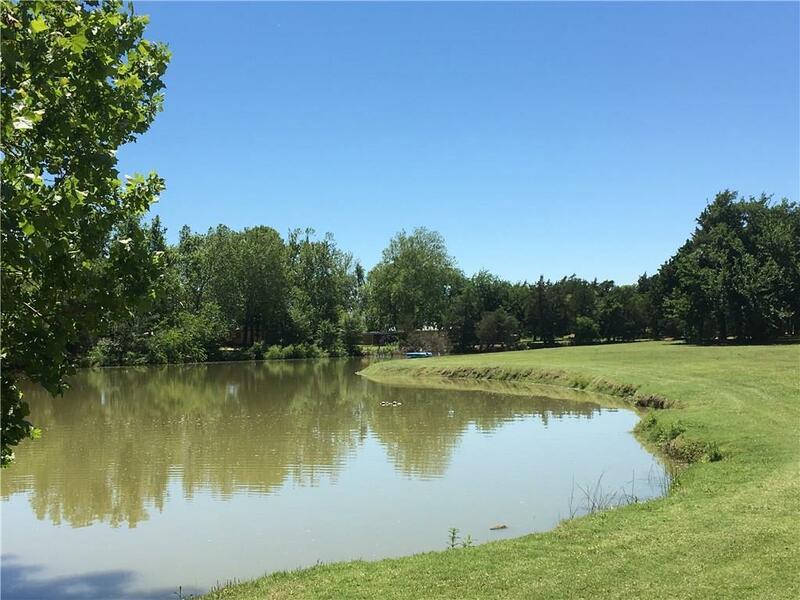 This is your chance to own a private lake retreat in a gated community! 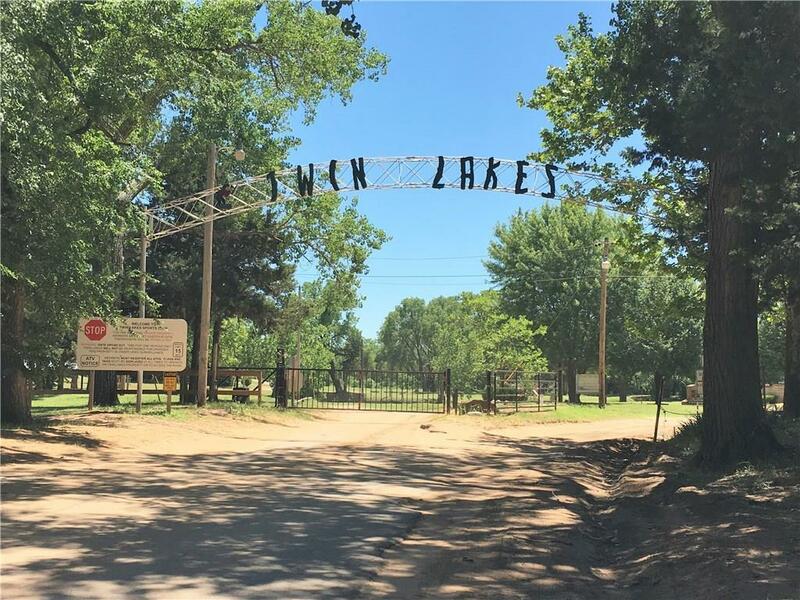 Load up your dirt bikes,4 wheelers and paddle-boats and plan your adventure at Twin Lakes! 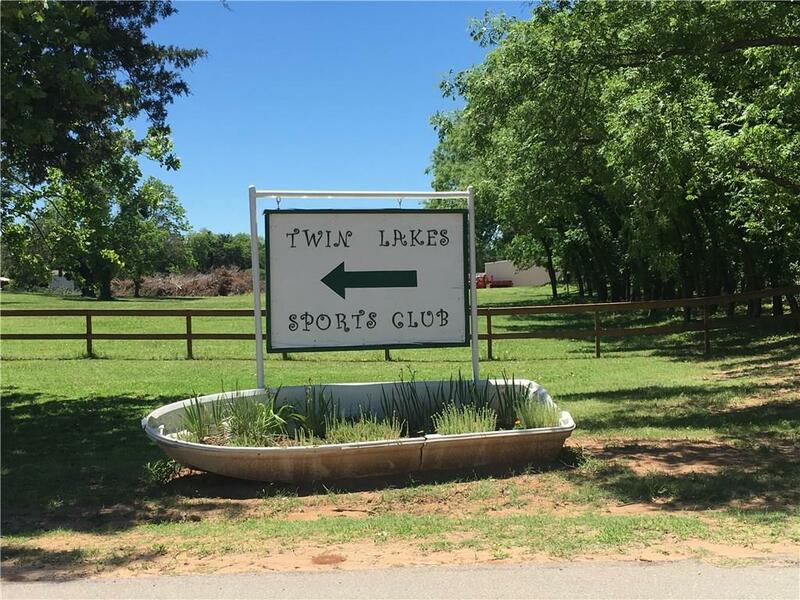 Twin Lakes membership offers access to two private ponds, private pool, access to the Cimarron River (with ATV trails) local restaurant and clubhouse. 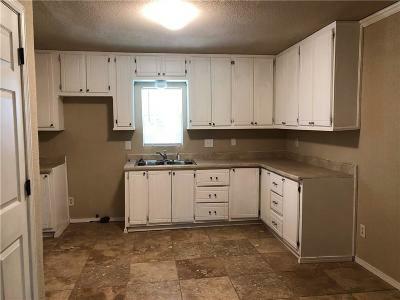 This home sits on a beautiful corner lot walking distance from the pool, restaurant and clubhouse. 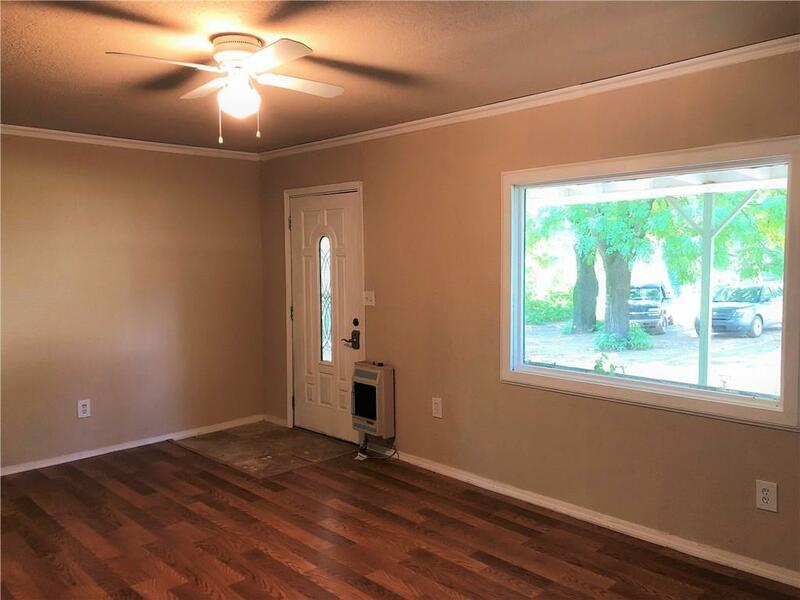 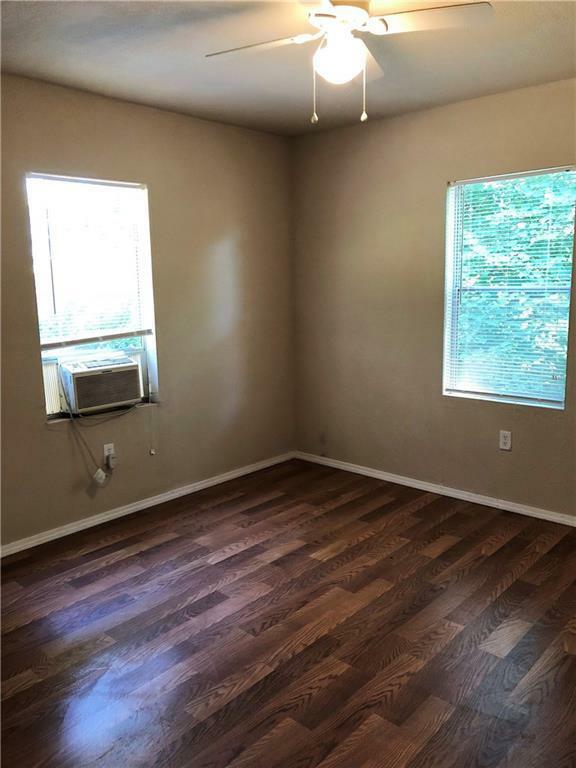 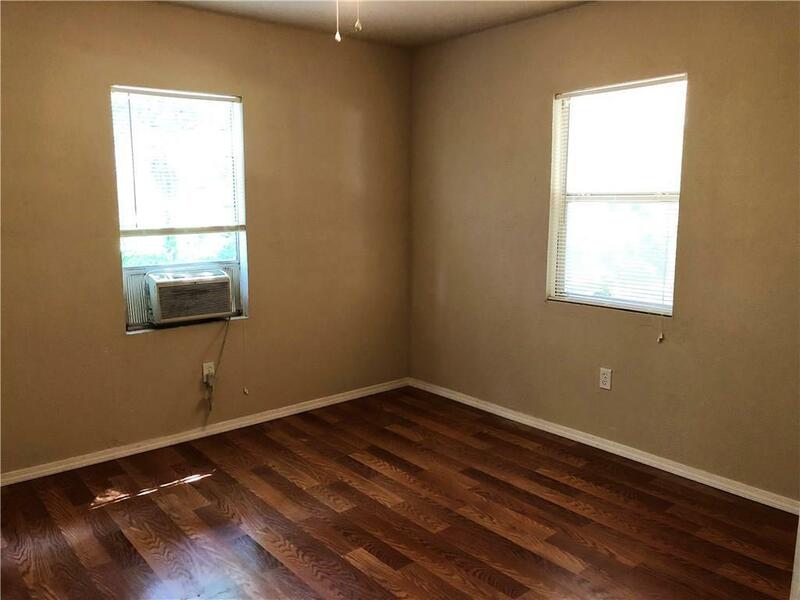 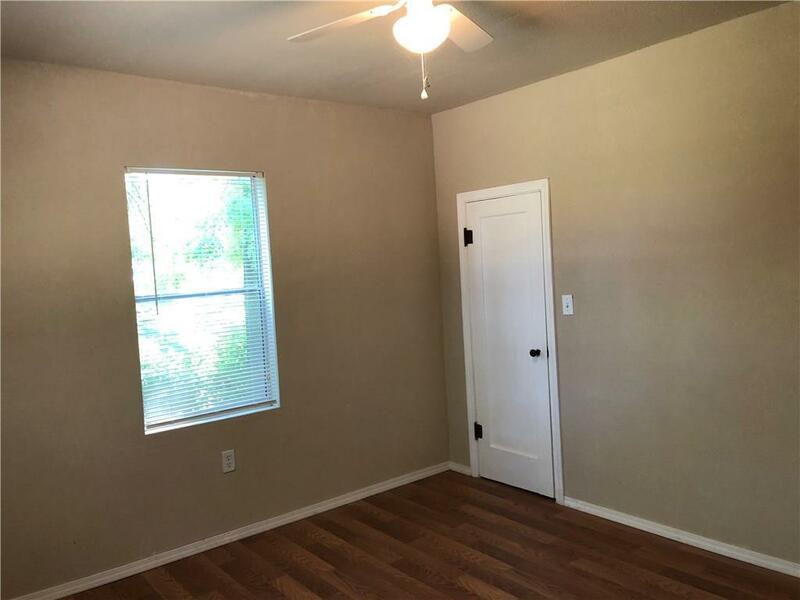 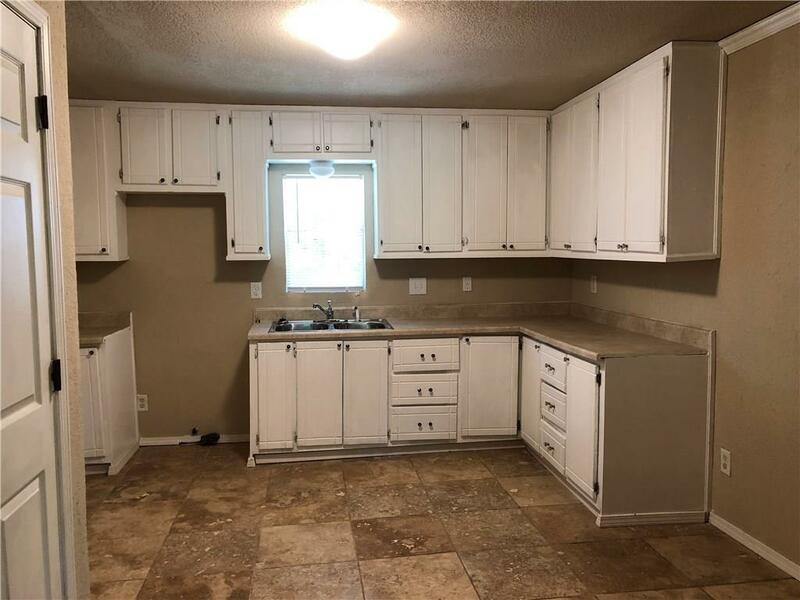 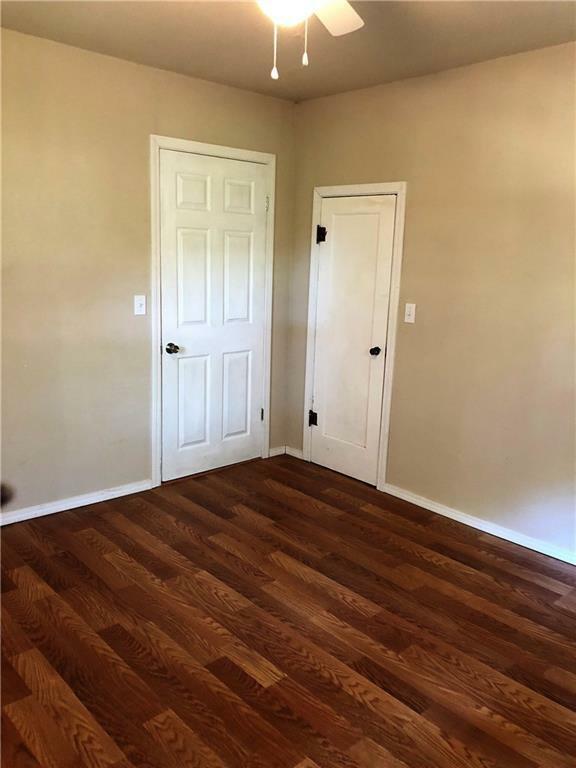 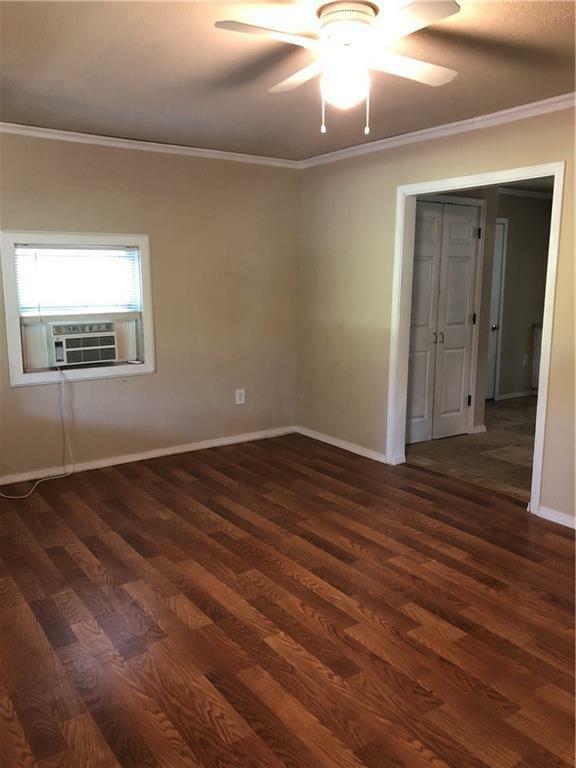 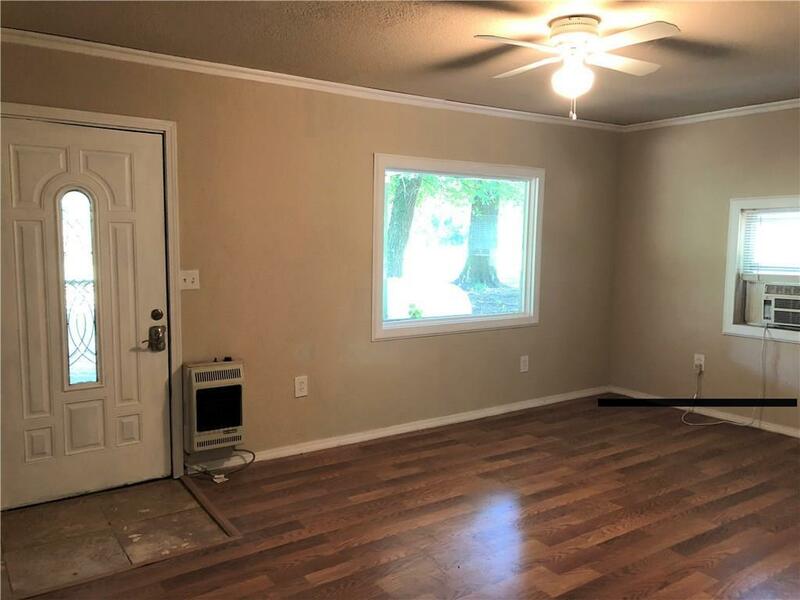 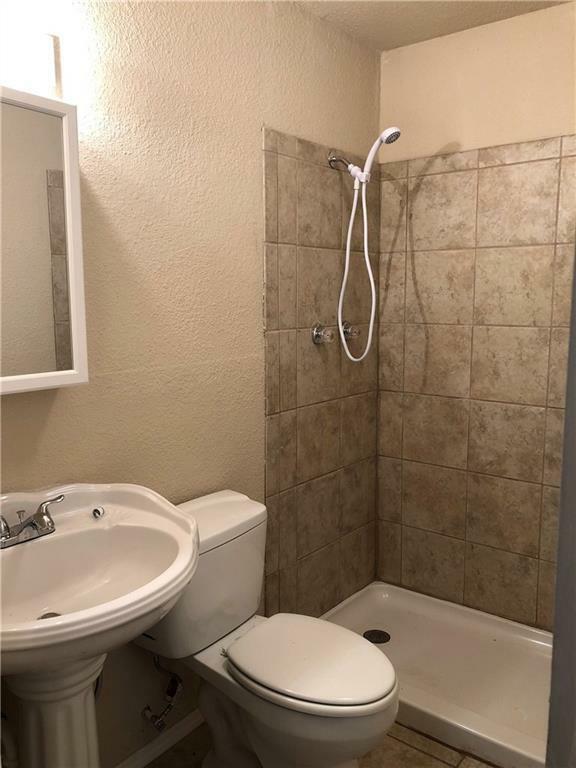 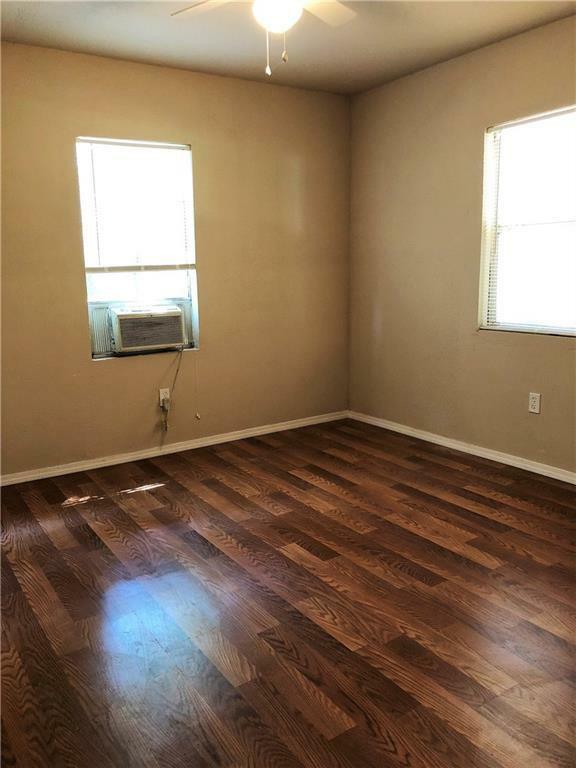 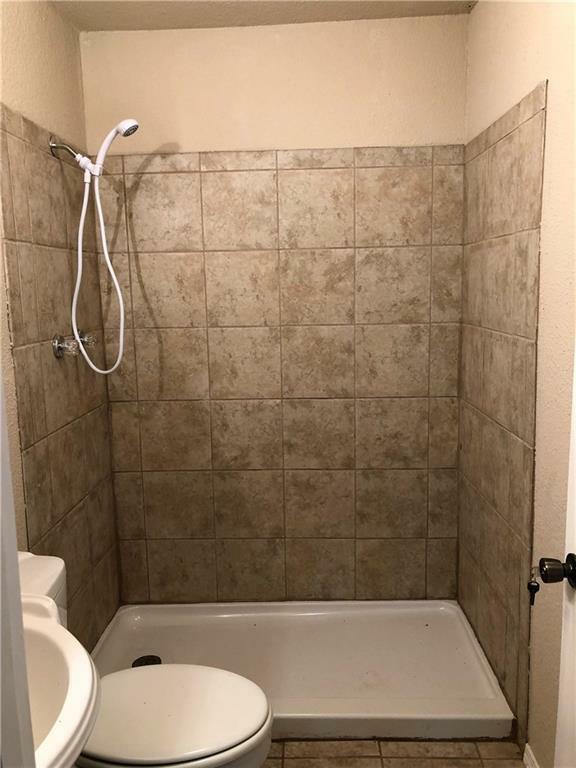 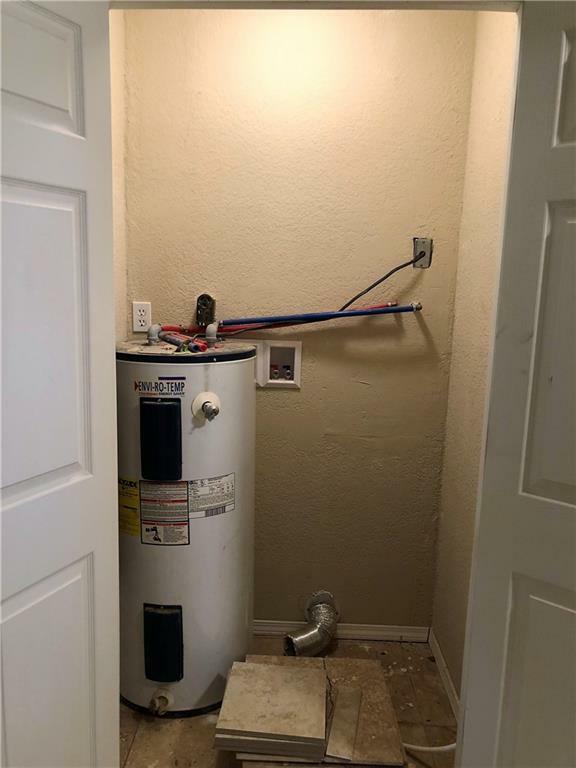 This adorable home features 2 beds and 1 bath and has recently been completely remodeled. 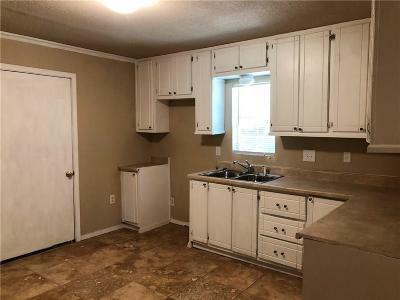 The home showcases a decent sized living room, kitchen with plenty of cabinet and counter space. 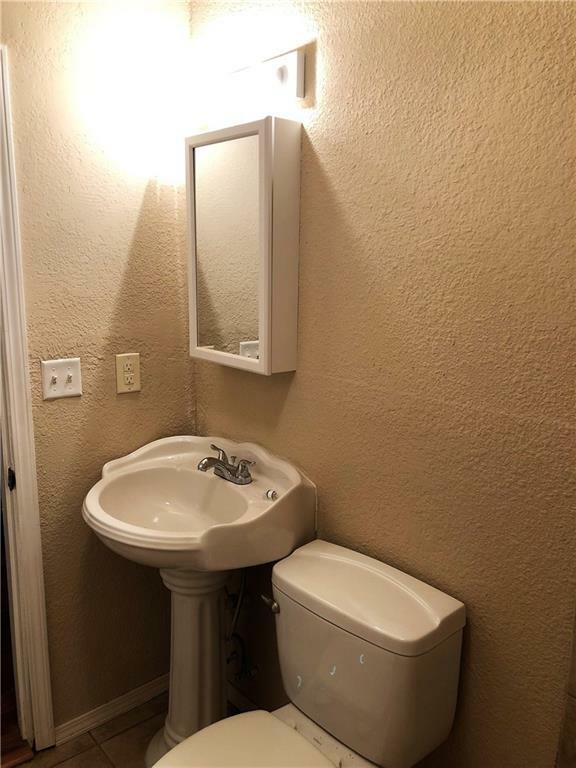 There are 2 good sized bedrooms and an updated bathroom. 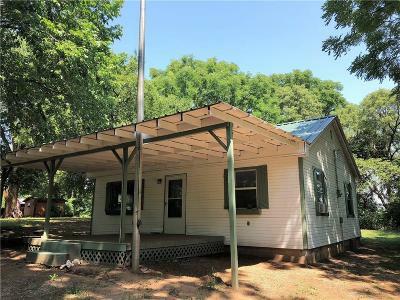 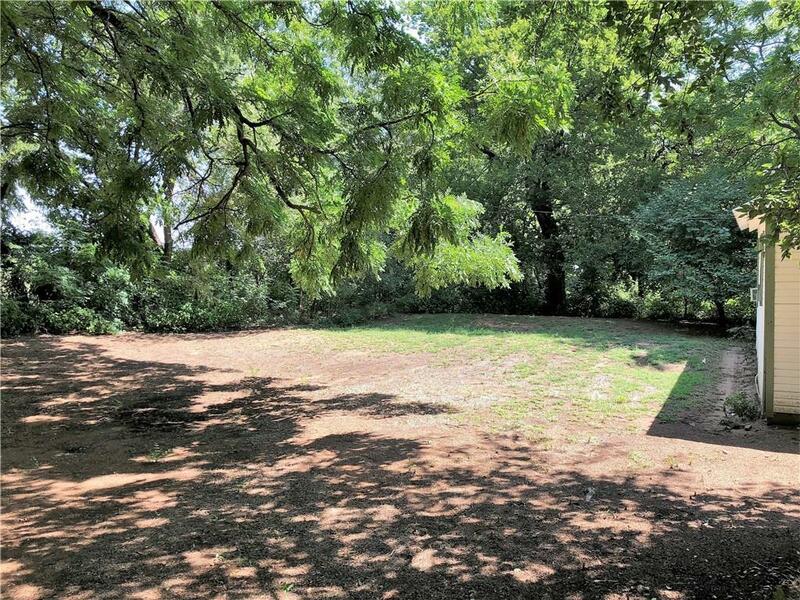 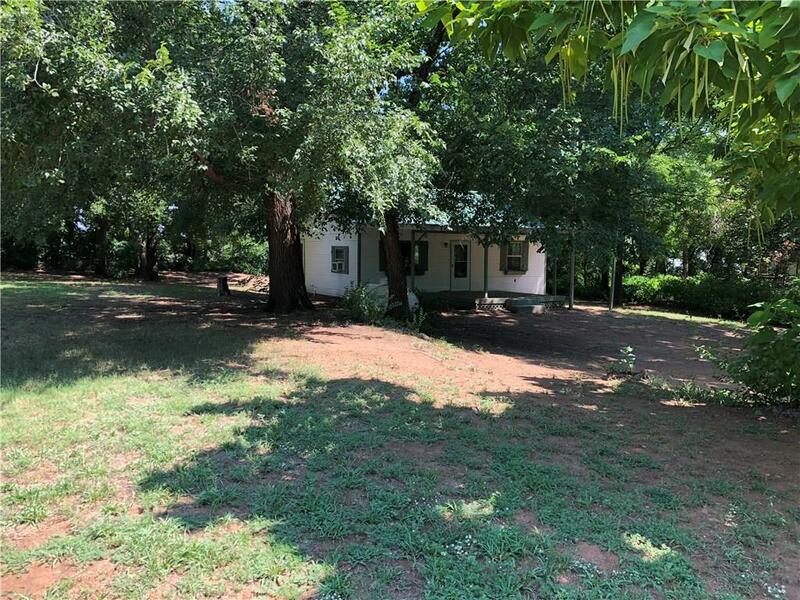 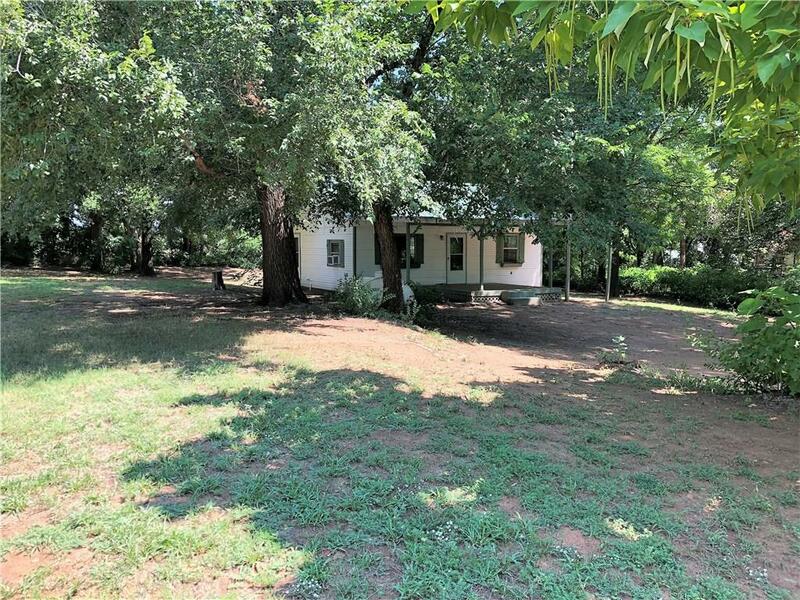 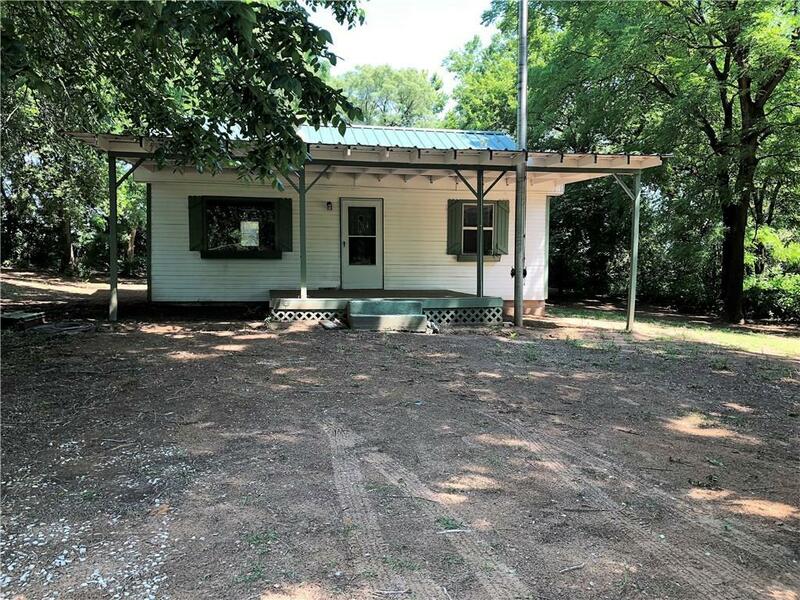 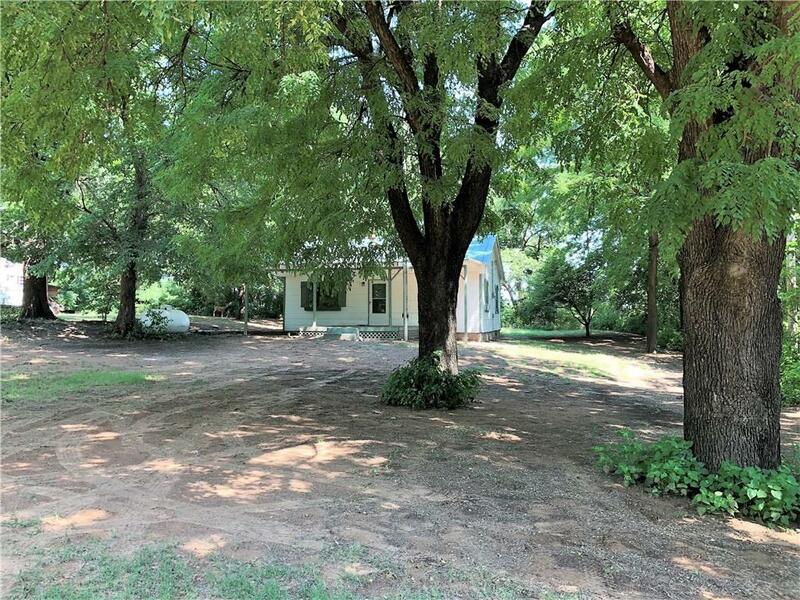 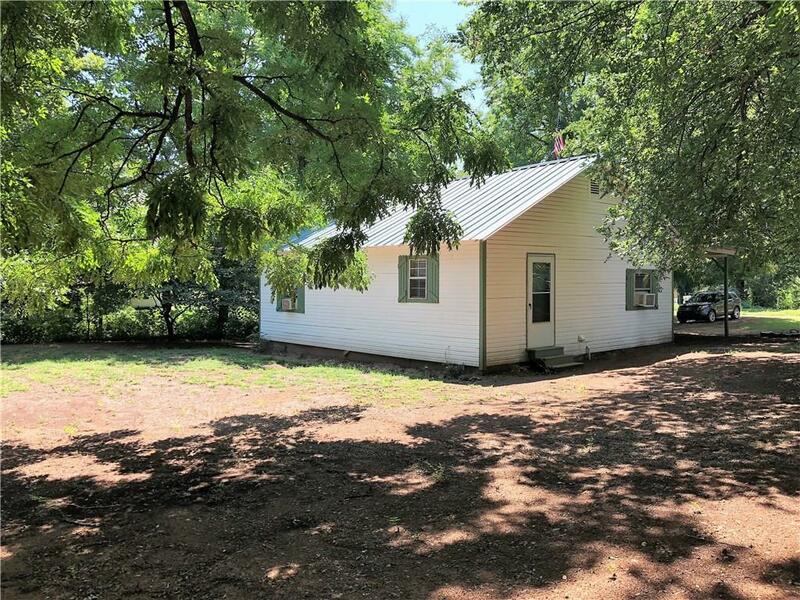 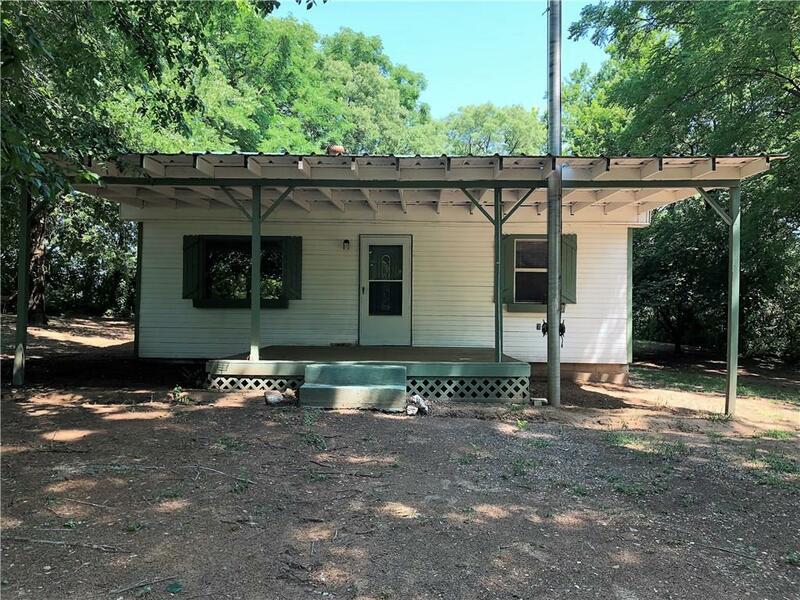 This home would be a great starter home, retirement home, or perfect for weekend getaways! Start your adventure TODAY!